AMR Management Services provides professional services for more than 20 leading national and international associations. Our expert staff of 80+ association professionals handle all facets of association management for our clients from strategic leadership to execution of day-to-day operations. Contact us to find out how AMR can turn your organization's vision into action. 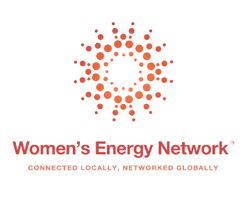 The Women’s Energy Network (WEN) is an international organization of professional women who work across the energy value chain. Their mission is to develop programs to provide networking opportunities and foster career and leadership development of women who work in the energy industries.certain set of requirements. 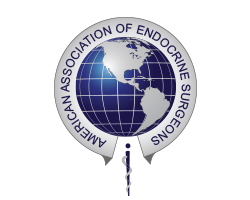 The The American Association of Endocrine Surgeons (AAES) is dedicated to the advancement of the science and art of endocrine surgery. Our members have clinical expertise in and research interests that focus on endocrine surgical diseases. They are certified by either the American Board of Surgery of the United States, the Royal College of Surgeons of Canada or the equivalent governing boards in Mexico and South America. Our membership has recently expanded to include international leaders in endocrine surgery and allied specialists that have demonstrated a similar focus of practice. The AAES is committed to providing surgical expertise in diseases of the thyroid, parathyroid, adrenal glands as well as in neuroendocrine tumors of the pancreas and GI tract. Our goal is to discover and promote the best treatments for endocrine disease to help improve our patients' lives. 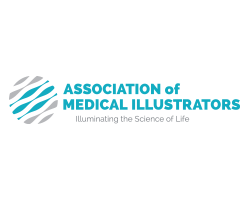 The Association of Medical Illustrators is made up of 850 talented communicators working in the realms of cutting edge medicine and science. These individuals are highly trained artists who create visual materials designed to facilitate the recording and dissemination of medical and scientific knowledge. Members are involved in the creation of illustrations, models, animations, and interactive programs, and also serve in consultant, advisory, educational and administrative roles in all aspects of scientific communications and related areas of visual education. The mission of APBP is to grow the pedestrian and bicycle profession and its influence by facilitating the exchange of professional and technical knowledge, elevating practitioners’ skills and defining the field. 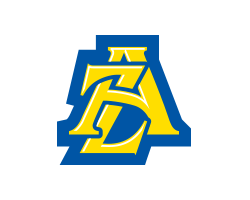 From a handful of members in 1995, the organization has grown to include 1,300 members in the United States and Canada. APBP members work at all levels of government, in manufacturing, and as consultants, advocates, researchers, and students in a wide range of disciplines: transportation planning and engineering, urban design, landscape architecture, public health, active living, and Safe Routes to School. 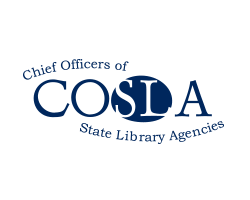 COSLA is an independent organization of the chief officers of state and territorial agencies designated as the state library administrative agency and responsible for statewide library development. Its purpose is to identify and address issues of common concern and national interest; to further state library agency relationships with federal government and national organizations; and to initiate cooperative action for the improvement of library services. 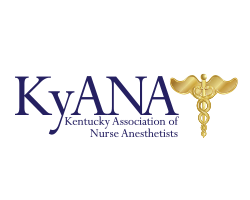 The Kentucky Association of Nurse Anesthetists (KyANA) is a nonprofit organization representing nurse anesthetists throughout Kentucky. The association exists to facilitate cooperation between nurse anesthetists and the medical profession, to advance the science and art of anesthesia, and to support the American Association of Nurse Anesthetists. Maryland ACEP has been the state advocate for emergency medicine since 1976. With over 650 physician members, Maryland ACEP works for the highest principles of emergency medicine to benefit both physicians and patients together. 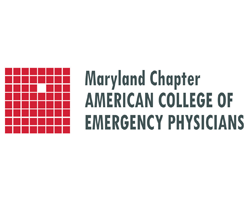 As a democratic organization with an elected board, Maryland ACEP is a unifying force for emergency medicine facing practice challenges in a setting of rapid change. Maryland ACEP is a respected, expert and united voice of reason. 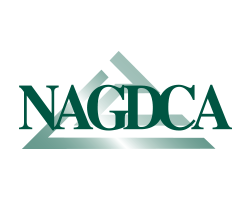 Founded in 1980, NAGDCA is a nonprofit organization comprised of sponsors and administrators of deferred compensation plans for government employees. Private entities that serve the deferred compensation/retirement services industry, such as plan administrators, consultants and investment providers, also participate in NAGDCA as industry members. 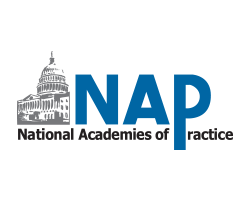 The National Academies of Practice was founded in 1981 to advise governmental bodies on our health care system. It is the only interdisciplinary group of health care practitioners dedicated to these issues. 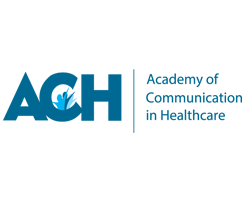 Distinguished Practitioners, Scholars and Policy Fellows are elected by their peers from fourteen different health professions. 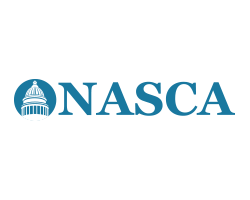 Since 1976, NASCA has provided state chief administrators – those public officials in charge of departments that provide support services to other state agencies – a forum to exchange information and learn new ideas from each other and private partners. 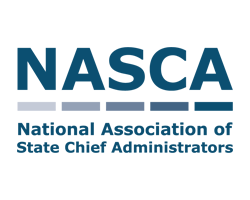 Founded in 1969, the National Association of State Chief Information Officers (NASCIO) represents state chief information officers and information technology (IT) executives and managers from the states, territories and District of Columbia. NASCIO’s mission is to foster government excellence through quality business practices, information management and technology policy. 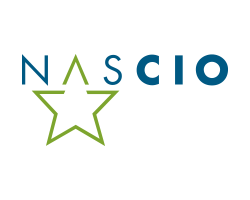 NASCIO provides state CIOs and state members with products and services designed to support the challenging role of the state CIO, stimulate the exchange of information and promote the adoption of IT best practices and innovations. 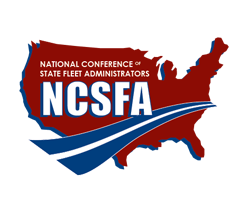 The National Conference of State Fleet Administrators (NCSFA) was established in 1986 with a mission to encourage communication between state officials involved in fleet administration. Through NCSFA, these administrators have established a nationwide network for information exchange facilitated by an annual conference, through an official website - www.ncsfa.net, via webinars with industry experts and roundtable member discussions and national benchmarking surveys of its membership. NCSFA engages public sector, state and university fleet managers as well as members from the fleet vendor community in discussions and initiatives to enhance the practice of fleet management. 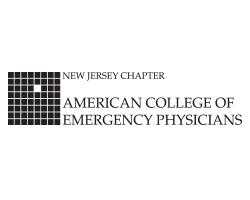 The NJ-ACEP is a chartered chapter of the American College of Emergency Physicians whose purpose is to support quality emergency medical care and to promote the interests of emergency physicians. 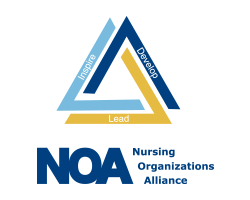 The Nursing Organizations Alliance is a coalition of nursing organizations united to create a strong voice for nurses. 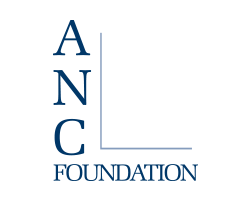 Membership in The Alliance is open to any nursing organization addressing current and emerging nursing and health care issues. 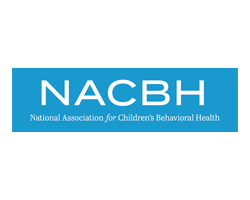 Structural nursing components of a multi-disciplinary organization are also welcome to join. 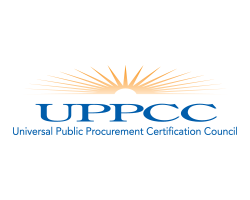 UPPCC The Universal Public Procurement Certification Council (UPPCC) is an independent entity formed to govern and administer the Certified Public Procurement Officer (CPPO) and Certified Professional Public Buyer (CPPB) certification programs. The CPPO and CPPB programs are highly regarded and respected among procurement professionals and employers involved in the public sector. To date, the UPPCC has certified well over 10,000 professionals primarily within the US and Canada, but in other nations around the globe. 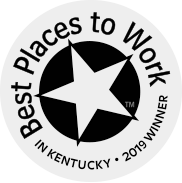 The Association for Accounting Marketing (AAM) is a national trade association focused on providing education, resources and community for marketing and business development professionals in accounting firms. Formed in 1989, AAM has grown rapidly and offers a variety of educational resources and networking opportunities.